I’ve tested numerous in-ear headphones but none of them could become my daily driver. I was so disappointed with the IEMs because they don’t fit well and the audio quality can’t compete with full-size headphones. 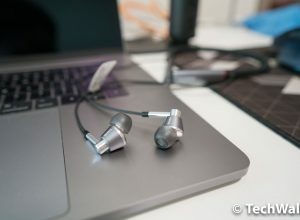 The beyerdynamic Xelento Remote is the most expensive in-ear headphones I’ve ever used and I really hoped they could replace my bulky headphones when I’m on the go. This is a promising product since I’ve seen many glowing reviews on the Internet and it comes from my favorite headphone manufacturer. It’s been a while I haven’t seen such a beautifully-designed product. 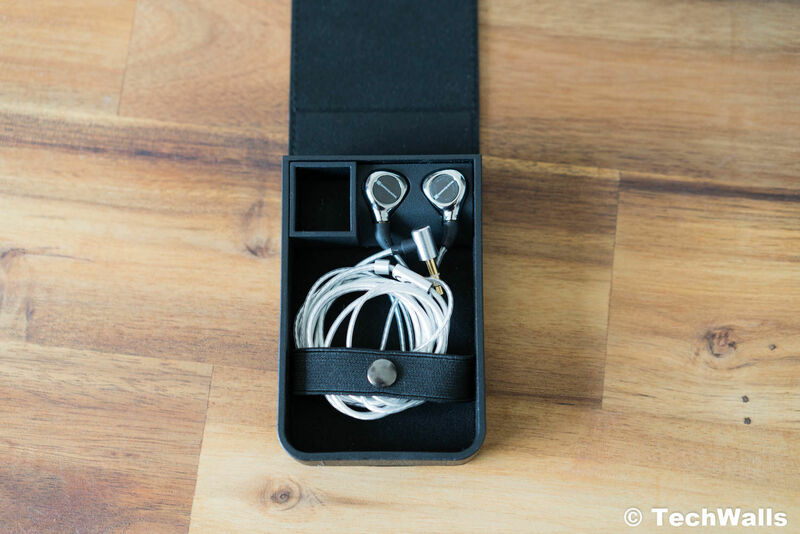 As soon as opening the box, you are presented with the 2 gorgeous earpieces. Lift them up and you will see a bunch of accessories underneath. Beyerdynamic doesn’t just throw in accessories in plastic bags like other manufacturers. All of them are organized neatly in a perfect geometrical order, so you will somewhat feel satisfied when unboxing the Xelento. We have a carrying case, a cable clip, 2 cables, 7 pairs of silicone eartips, and 3 pairs of Comply eartips. The eartips come in all sizes from XS to 3XL, so I had no problem finding a perfect fit for my ears. The tips sit snugly on my ears and they have no chance to drop out like other cheap IEMs. These are comfortable and sometimes I forget I have something on my ears. My only problem is that it takes a while to guide cables behind my ears, basically, you need to rotate the plugs so that the cords stay neatly on your ears. 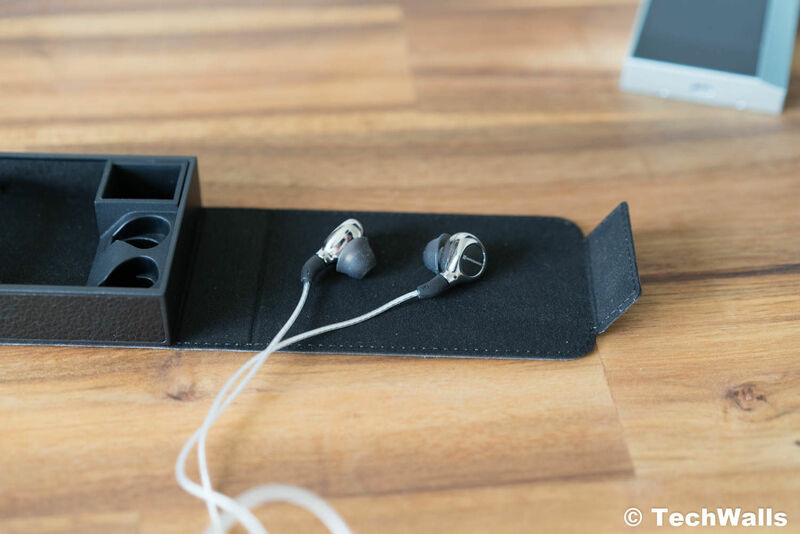 The earpieces feature a 3-layer metal housing, so they have a solid build and feel indestructible. 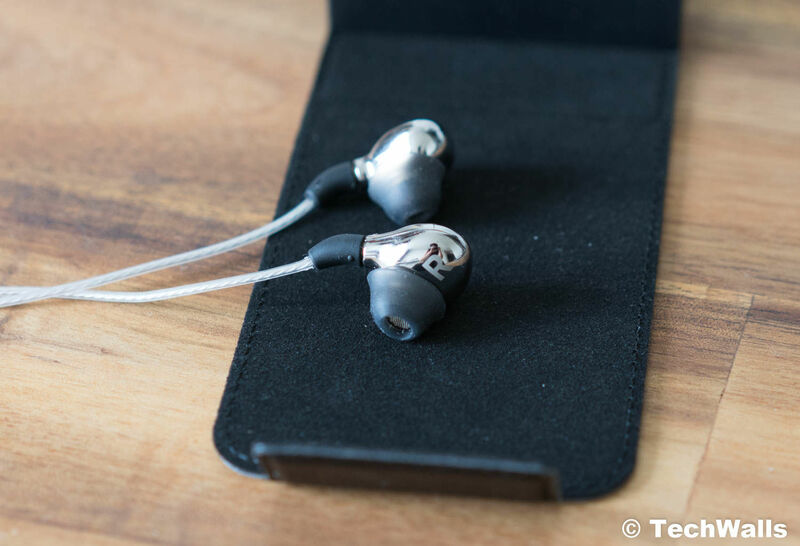 The exterior has a shiny surface and an engraved faceplate with beyerdynamic logo on the outside. I’d recommend you to try the IEMs by yourself because they look much better in real life. The Xelento features a miniaturized version of the Tesla driver. The drivers proved their capabilities on full-size headphones and audiophiles love the high fidelity they provide. However, I find out that the mini drivers have a different sound signature. 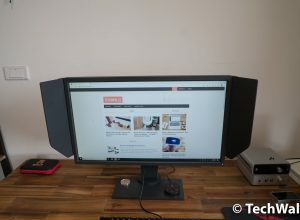 I tested the Xelento Remote headphones with all of my devices, including my MacBook Pro 2017, Samsung Galaxy S8 and Astell & Kern AK70. 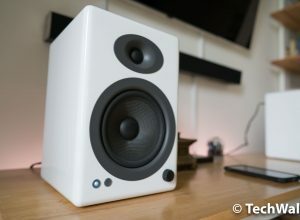 The bass is fast and punchy while the highs are not as bright as I expected; the treble is actually very well-controlled and the sub-bass is there when you need it. The Xelento has a V-shaped sound but you won’t be overwhelmed by either the excessive bass or treble spikes. 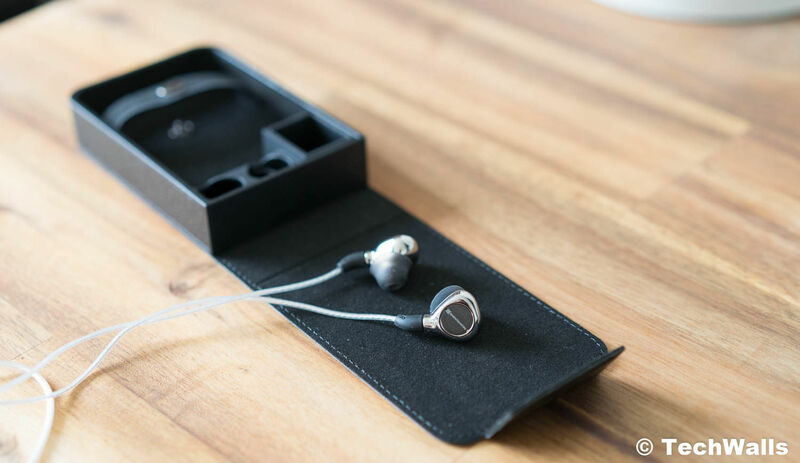 The boosts on the low and high frequencies are just enough to bring a richer sound while not ruining the clear sound we are looking for in high-end headphones. I really love that the mids are clear, natural, and detailed. Therefore, these are comprehensive headphones that could deliver a great experience for any music genre. And since the eartips fit snugly in my ear canal, they provide a very good isolation. You can still hear sounds on the street but they are pretty silent in an office or library. Another great advantage of the headphones is the wide soundstage. I’m very impressed with the stereo imaging and instrument separation when testing the headphones. It’s never been easy to justify a $999 pair of in-ear headphones. The beyerdynamic Xelento Remote did a great job but this is still a luxury tech that is out of reach of most average consumers. I find these a good investment as I am actually using them more than my bigger headphones like the Beyerdynamic T5p 2nd. Beautiful inside out. These are the perfect in-ear headphones for audiophiles. The body is not metal, it is vapor deposited on a plastic body.